Junior Membership of Orkney Athletic Club is open to anyone aged between 9 – 18 years. 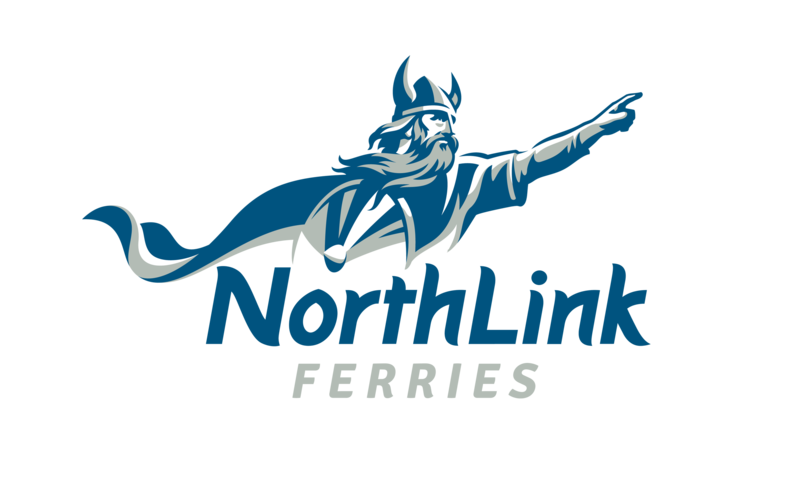 ALL membership enquiries should be forwarded in the first instance to the Club Membership Co-ordinator at membership@orkneyathleticclub.co.uk or via the ‘Enquiries’ page on the website. On gaining membership of OAC, athletes should note that an Annual Membership Fee and regular Term Fees become due, the income from which goes towards Club costs (Scottish Athletics affiliation fees, track and hall hire, equipment, insurance, etc). Weekly training sessions for school aged athletes currently attract over 100 young athletes. Due to the demand for places, we cannot guarantee automatic entry for everyone (particularly those aged 9-11 years). In order to address this issue, the club operates a Waiting List Policy and the minimum age at which you can join the list is 9 years old. You can register interest before your child is 9 and you will then be contacted once your child reaches the entry age to see whether you still wish them to be placed on the waiting list. The Club try to facilitate two intakes each year, usually around April and October, however this can vary depending on coaching capacity. For children under 9 years of age who are keen to try Athletics, the Pickaquoy Centre offer Run, Jump, Throw sessions as part of their Junior Programme. These sessions currently run on a Monday night. P1/2 from 4-5pm and P3/4 from 5-6pm. OAC strongly encourage younger athletes to join this programme in order to gain an early understanding of the fundamental athletic skills which will be further developed within the club structure. 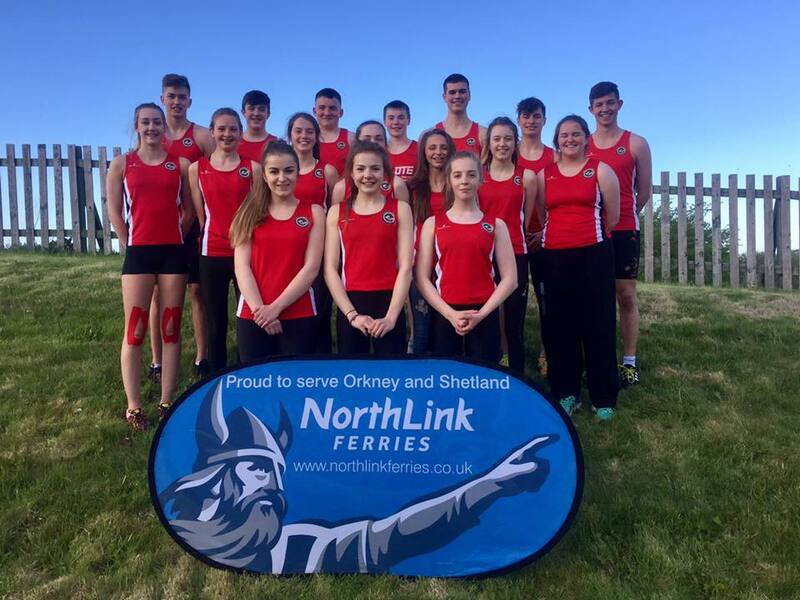 Senior Membership of Orkney Athletic Club is open to anyone aged 19 years and above who wishes to represent the club at competitions and events. Please note that the club does not currently offer regular training sessions to Senior Membership athletes.